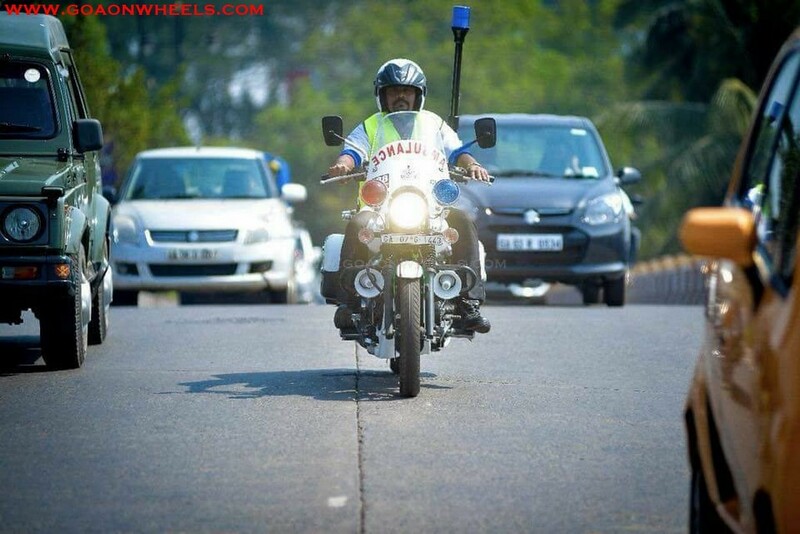 Bajaj Avenger has been chosen to motorcycle for the first fleet of 20 two-wheeler ambulances. 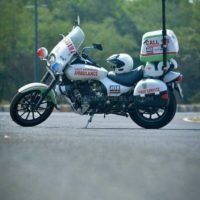 Goa, one of the most popular tourist destination of India has launched bike ambulances in the state, to improve response time in cases of medical emergencies. 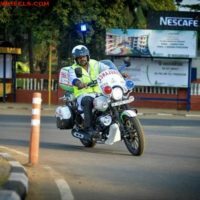 The Goa government has introduced 20 the two-wheeler ambulances which were launched by Chief Minister Manohar Parrikar and have been equipped with basic life-saving equipment. 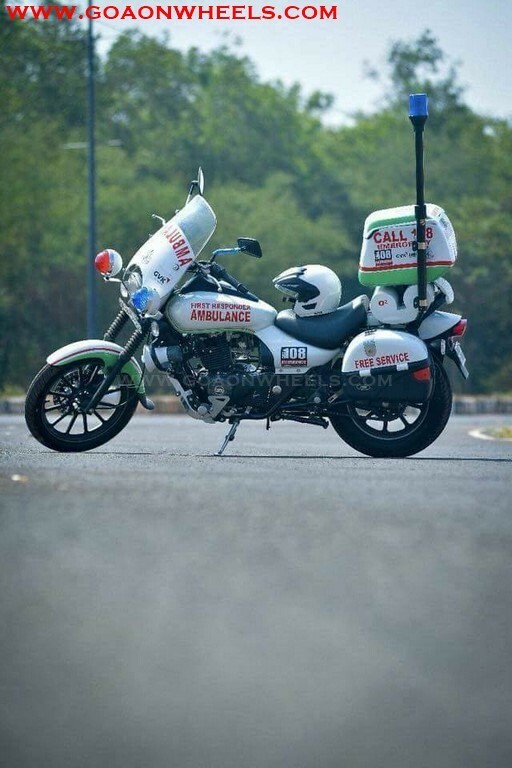 Two oxygen cylinders mounted on the bike will serve as rapid service at places where four-wheeler ambulances cannot reach. 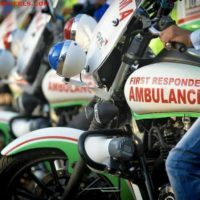 The new fleet of ‘108 First Responder Bike Ambulances’ to provide quick medical help to patients in need, are expected to reach patients within minutes, giving necessary treatment until the main four-wheeler ambulance reaches. 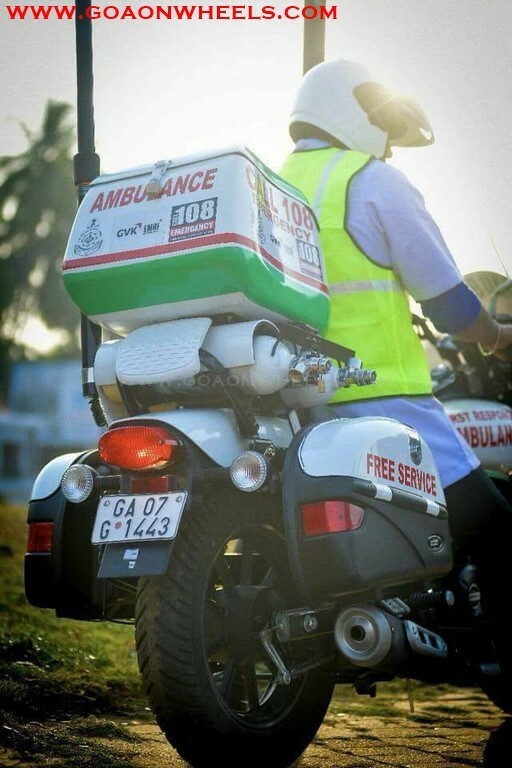 The First Responder Bike ambulance is targeted to reach an injured person without undue delay. 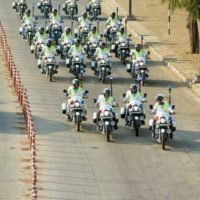 Professional paramedics will ride the bikes. 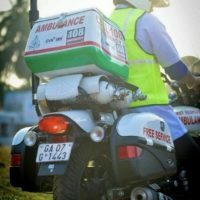 While the paramedic starts the resuscitation measures, a fully equipped ambulance will be sent to relieve and take the victim to a hospital. 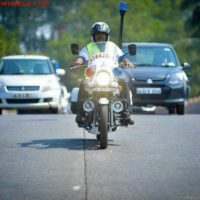 Intending to deal with road accidents and casualties in Goa, the batch of 20 two-wheeler ambulances would be deputed in high-risk areas like the coastal belt and other hot spots. 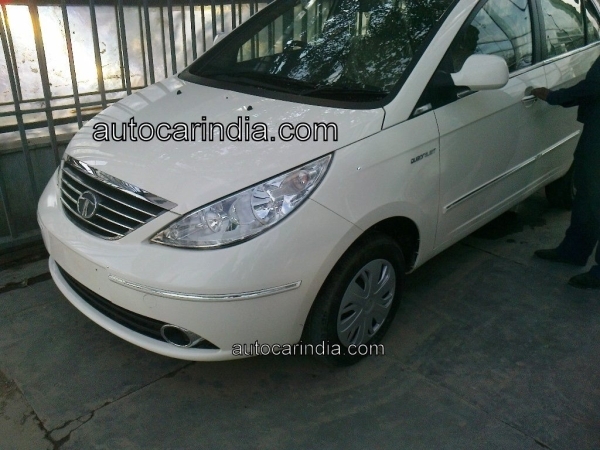 Also, Goa becomes the second State after Karnataka to launch such ambulances. 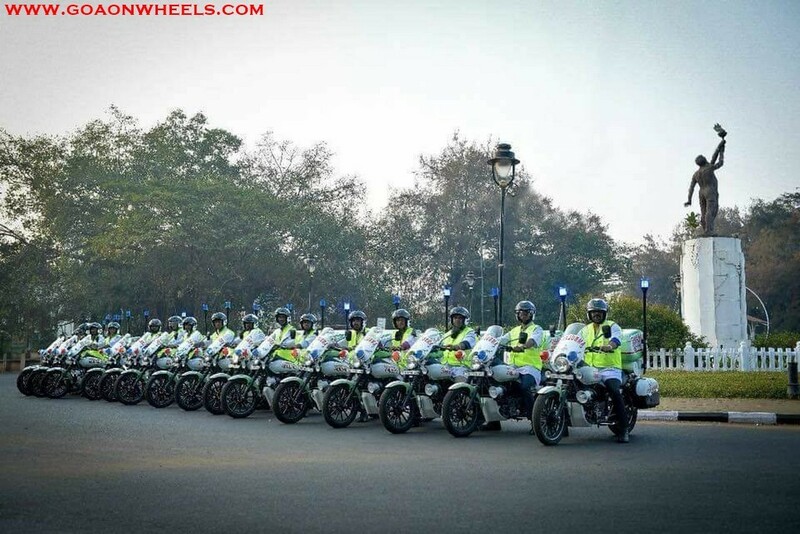 Rane also said that the government intends to depute 100 such ambulances during the current year. 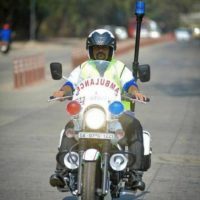 “Our mission is to save lives. I appreciate the interest shown by private companies to sponsor an additional 25 ambulances. 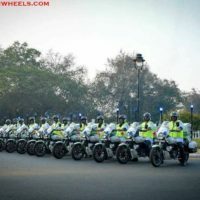 Also the government intends to depute 100 such ambulances during the current year with the participation of private players under their corporate social responsibility initiative,” Rane said.